www.worldaccomodation.com is a site for travellers and vacation rental owners. It lists thousands of, hotels, villas, condos, guest houses, guesthouses, vacation rentals Worldwide accommodation. It is possible to book the hotels online by credit card or contact the vacation rental owners directly by e-mail enquiry or simply on the phone. 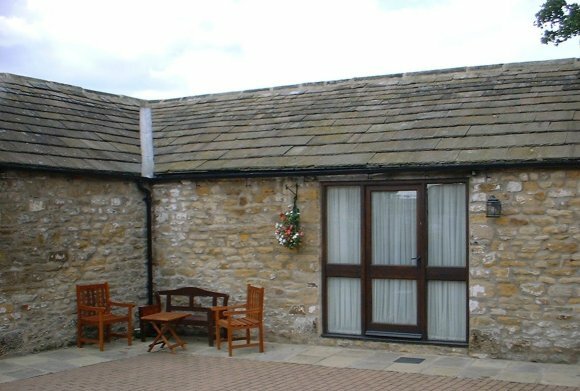 Just click the country, region or city you wish to book a room in hotels, Barnard Castle house, bed and breakfast or all sorts of Barnard Castle hotels. Check back often as our database is growing daily with new vacation rentals, hotels. We also offer free vacation rental listing for hotels owners.